This listing is for 1 dozen mini donuts. Chocolate chips cookies are the best right ? 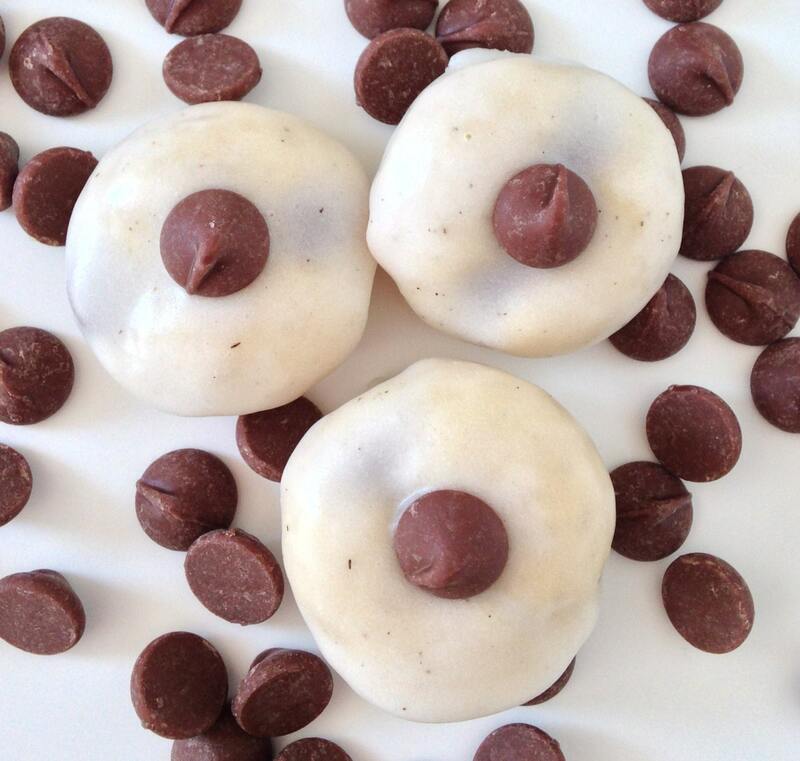 Then Chocolate chips mini donuts are the bomb! 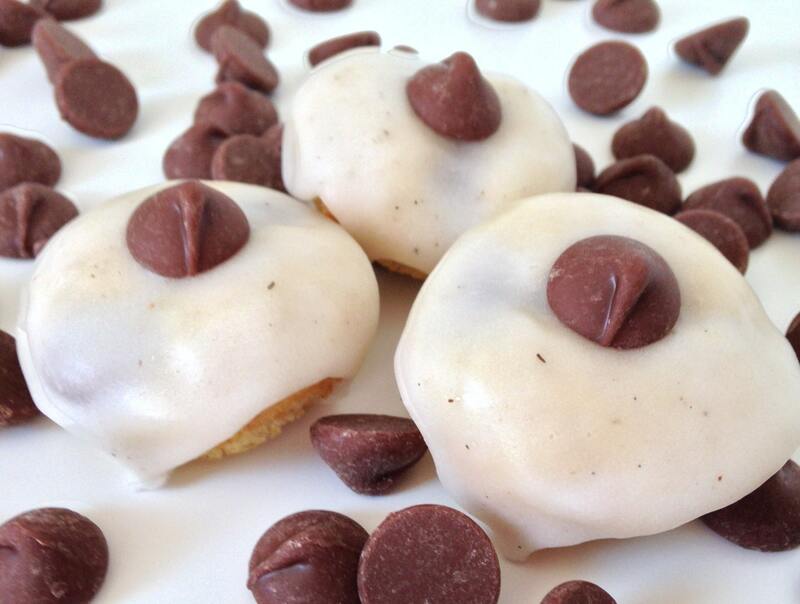 These donuts have a vanilla with chocolate chips, topped with a vanilla glaze and a mini chocolate chip on the top.